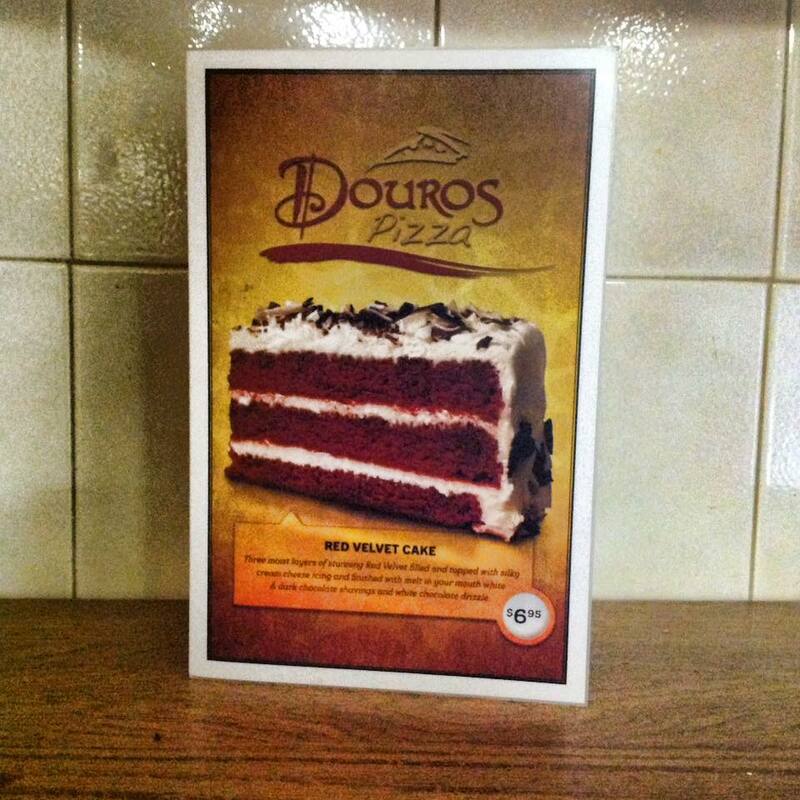 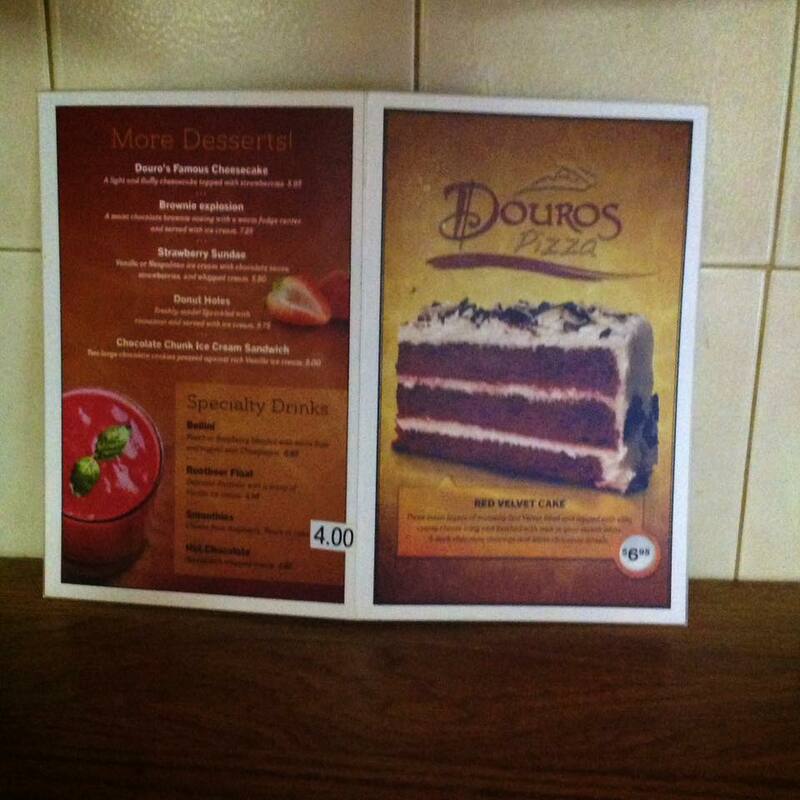 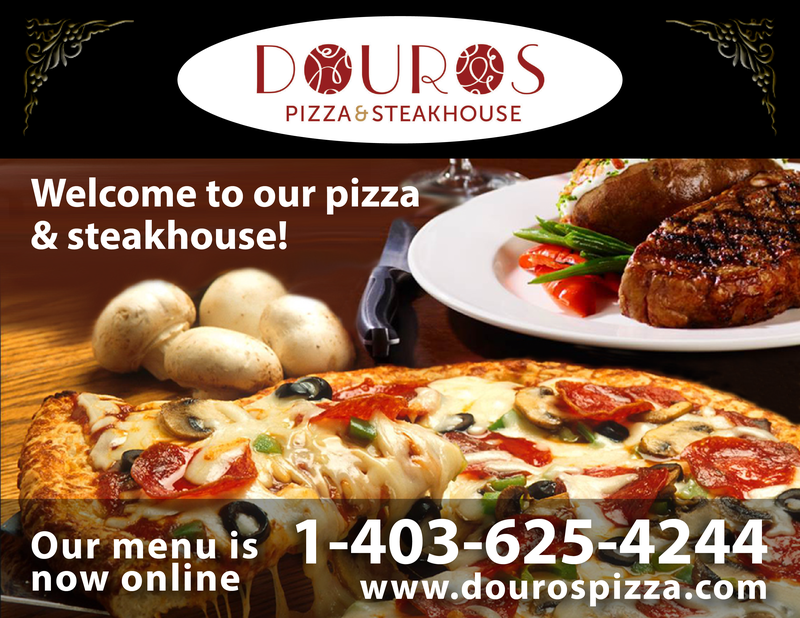 Welcome to Douro’s Pizza & Steakhouse! 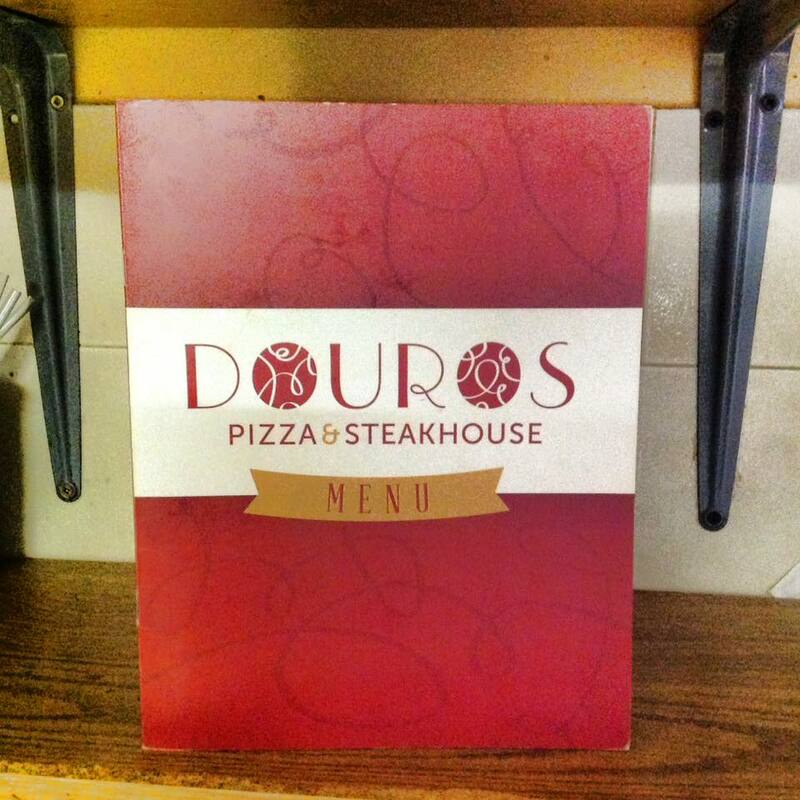 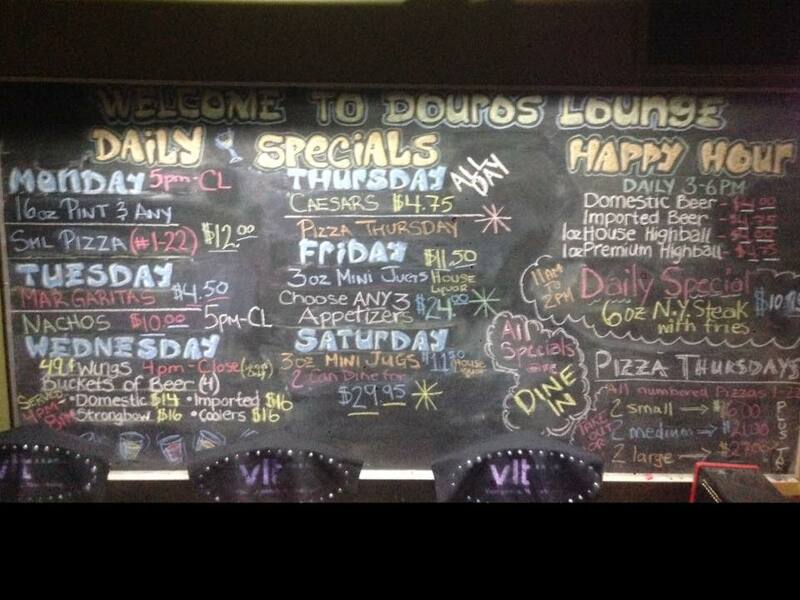 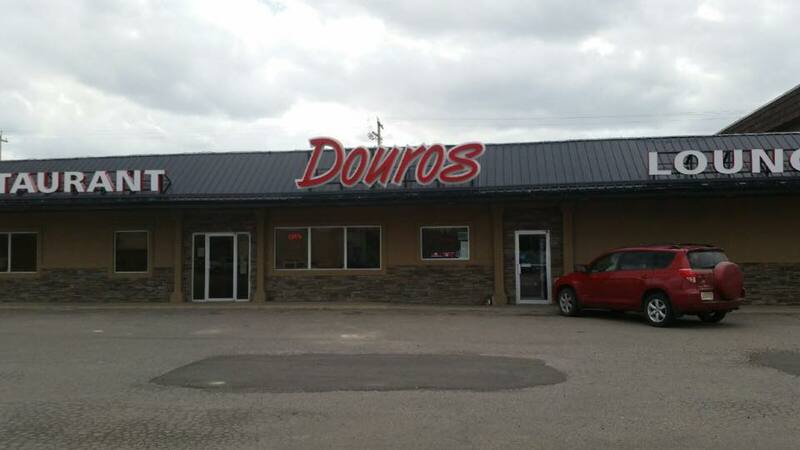 Douro’s Pizza is now back in business for regular hours! 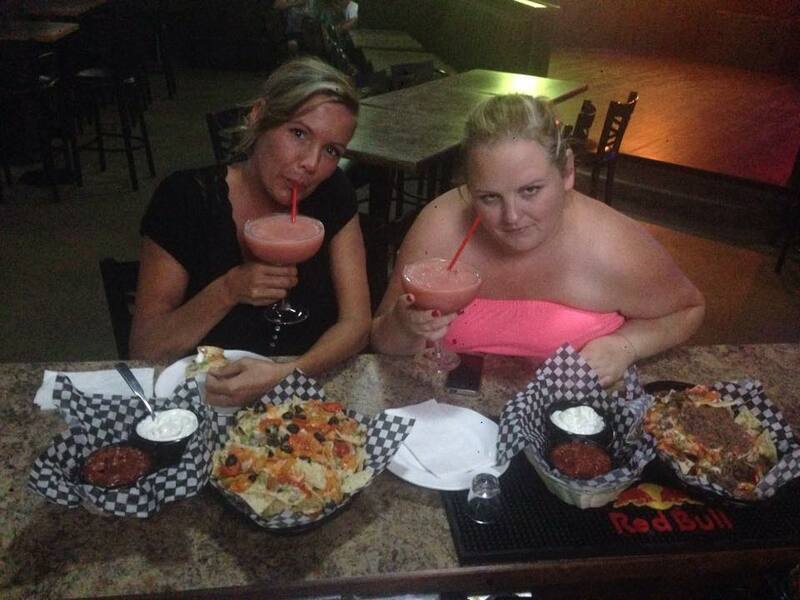 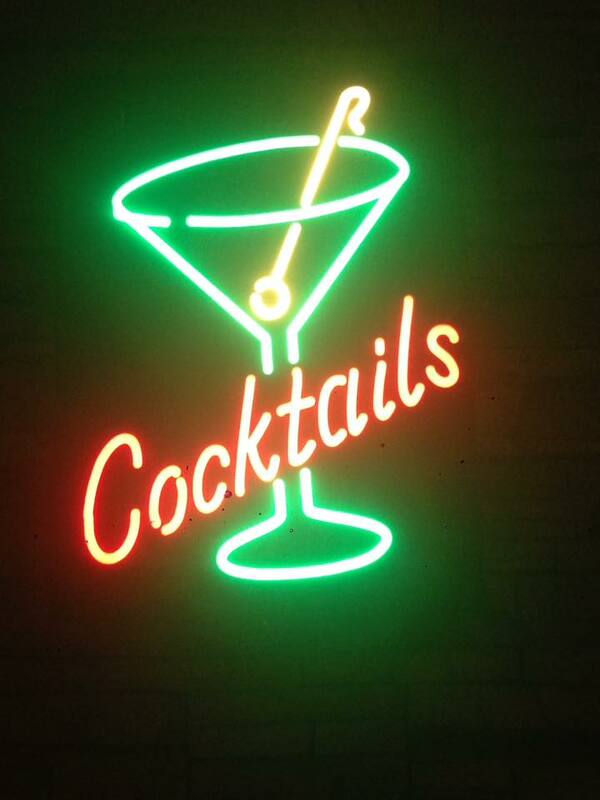 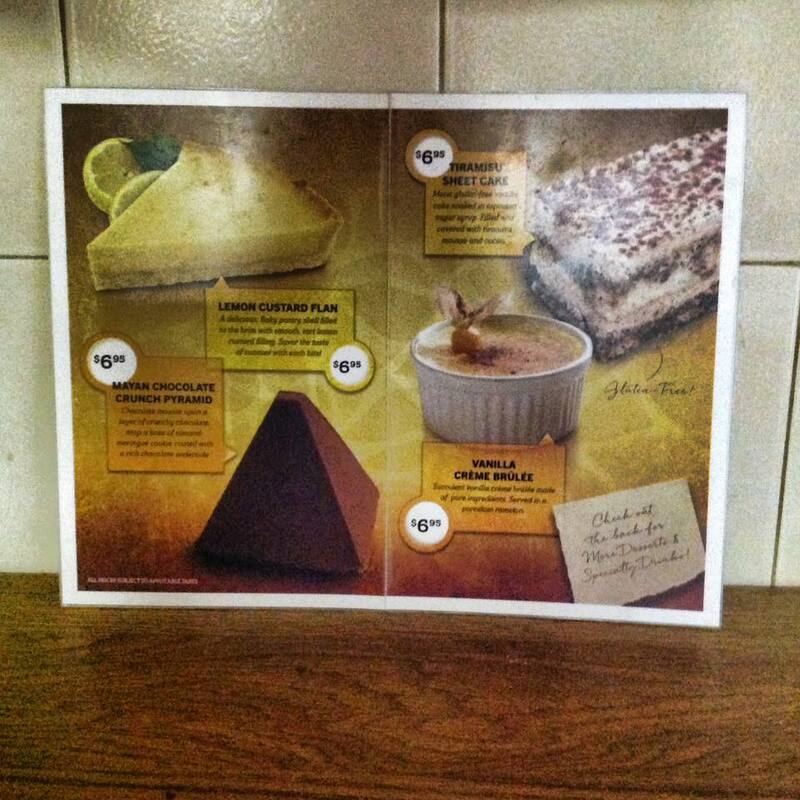 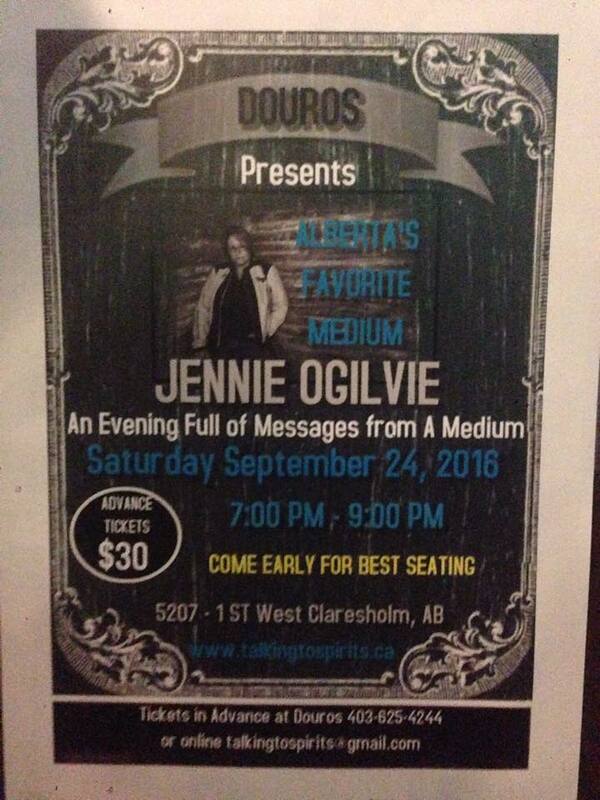 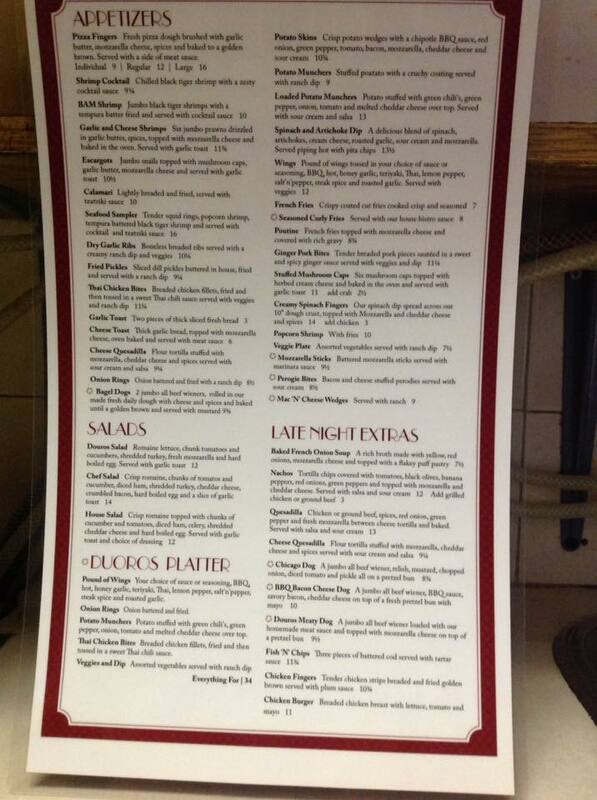 Come on down and get those cravings fixed up! 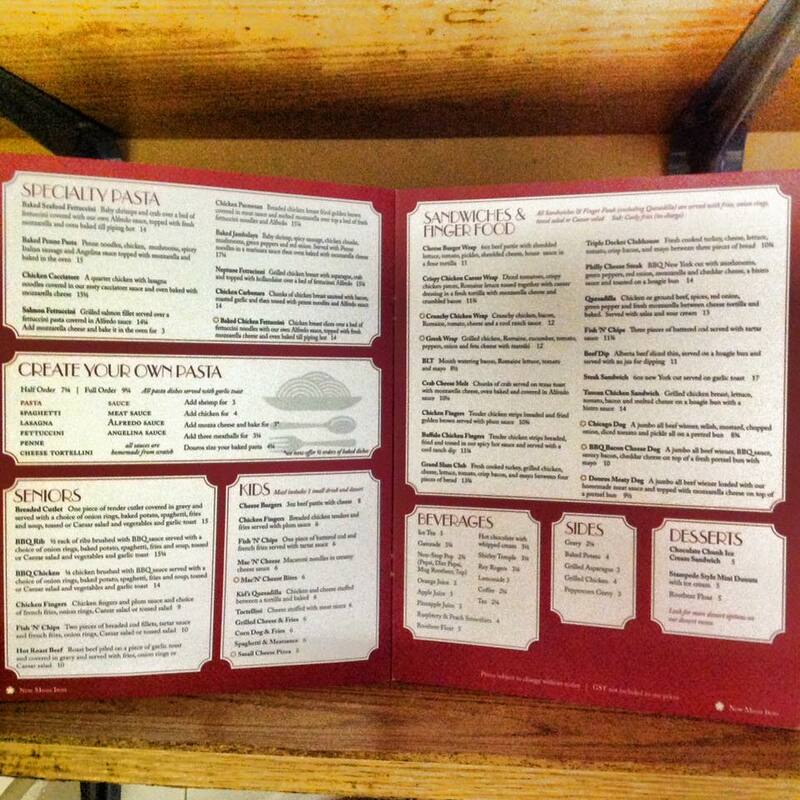 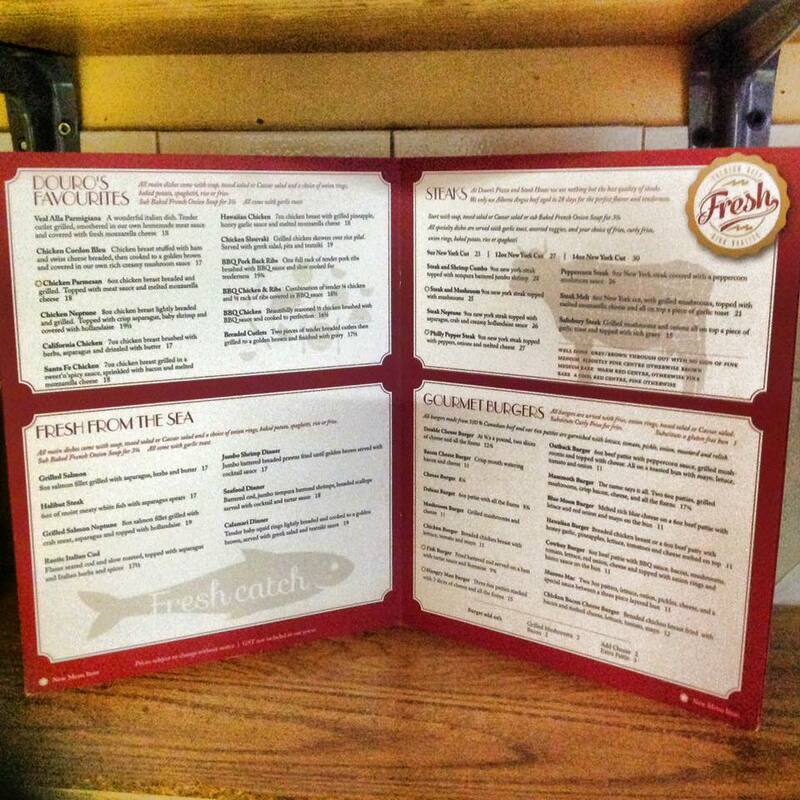 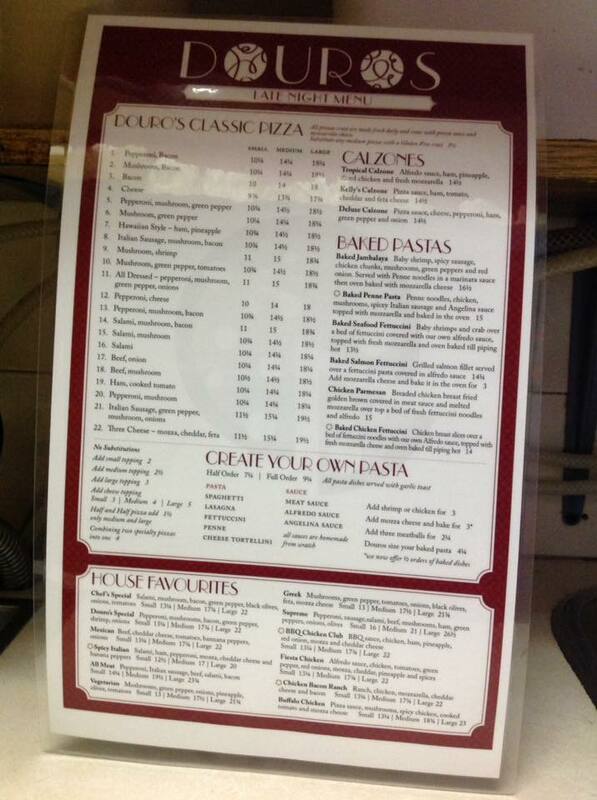 Our menu is now online, to make your ordering take out much easier.